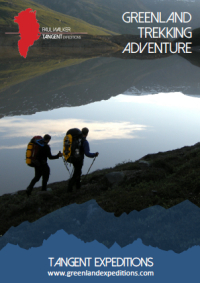 Join Tangent Expeditions for this adventure trekking trip to the mountains and lakes of southern Liverpool Land. 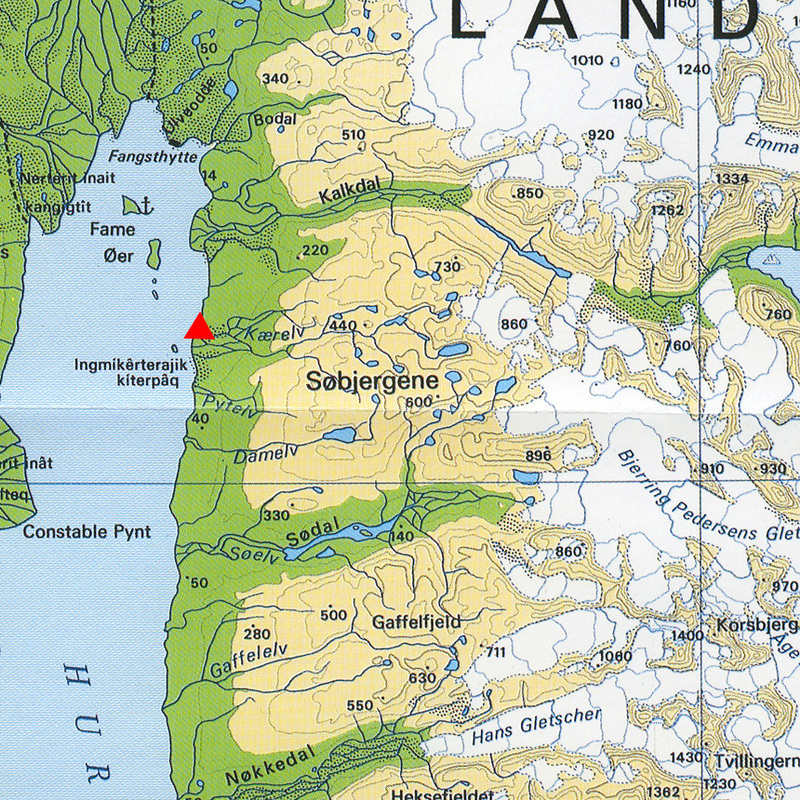 We'll use boat transport to get across the huge Hurry Fjord, accessing remote mountains on its far side. A high mountain base camp will provide easy access to non-technical summits with stunning views over the high glaciers of the Bjerring Pederson ice cap. After arriving in the remote airstrip of Constable Point, we'll use boat transport to access the eastern side of Hurry Fjord. Trekking inland, we'll establish base camp in a perfect location to explore the Lake Mountains. Easy ascents of nearby summits and exploring valleys and lakes will fill our days, with evenings spent relaxing at camp. We're likely to change base camp location several times to access different areas. Expect trekking days of 5-7 hours. Summer in Liverpool Land is relatively warm, with daytime highs up to +20°C, but overnight temperatures can drop below freezing. There will be 24-hour daylight for most of your trip, with a few hours of twilight by the end. Day 2: Boat transport across Hurry Fjord to the initial base camp location. Days 3 - 14: Exploring the local mountains and valleys. Day 15: Boat pick up and return to Constable Point. Day 16: Return flight to Iceland. Participants should be moderately fit and capable of 5-7 hour hill days with a light pack, with some days carrying a heavier pack when moving base camp. You should have no significant knee or back problems. Hiking experience is essential, but single day trips are perfectly acceptable. You should be used to hiking in a mountainous environment (e.g. the English Lake District, Scotland or the Alps) and be happy going off trail - there's no trails in Greenland! Prior camping experience is essential, but full training will be given in the use of expedition tents and multifuel stoves. You will be required to cook for yourself. No previous back-packing experience is required.